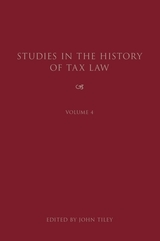 This work contains the full text of the papers presented at the second Tax Law History Conference in July 2004. 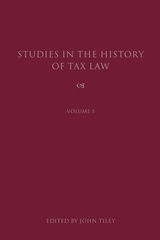 The Conference was organised by the Cambridge Law Faculty's Centre for Tax Law. The papers range widely in terms of period - from the Old Testament to the twentieth century - and geographical areas, with papers on matters relating to not only the United Kingdom but also Canada, Australia and the US. 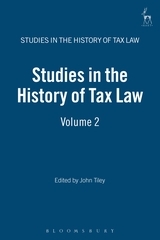 The matters discussed are also broad and include the concept of taxation developed by Adam Smith and his fellow United Kingdom writers of the Enlightenment, problems of adjudication in tax law and of access to justice for taxpayers, definitions of income and its UK subset 'total income', capital gains tax, stamp duty on newspapers, the wartime excess profits tax, the nature of tithes, the strange tale of Jasper Moore, the real nature of the decision in the Duke of Westminster case, the demise of wealth transfer taxes in Canada, the nature of the US corporate tax and debates in the US about whether to raise war finance by issuing bonds or levying tax. 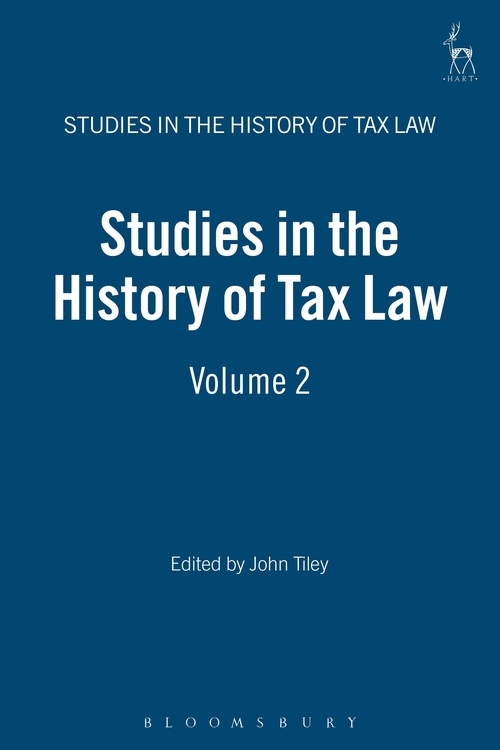 As a whole the papers illustrate not only the wide variety but also the real depth of the issues waiting to be investigated in this rapidly growing field of scholarship.